Whether you have the seed of a book idea in need of development, or you have a working manuscript yearning to be finished, we partner with you through the entire creative process as your book development team. 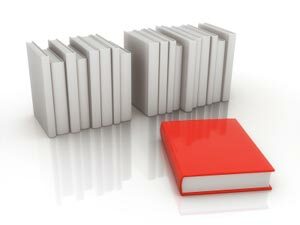 As part of the book development process, we guide you from the idea stage to the publishing house, with services that range from ghostwriting to developmental editing, from copyediting to research. StyleMatters ghostwriters and/or book editors create original content for your project based on your ideas, with text that reflects your style and voice. While book development doesn’t always require additional research, we also offer this option to add depth to your work and ensure its veracity. If you have a raw manuscript that could benefit from our book development service, our book developers help transform your work into a saleable and engaging manuscript, while our expert copyeditors fine-tune your content, adding the polish necessary to catch a publisher’s eye.